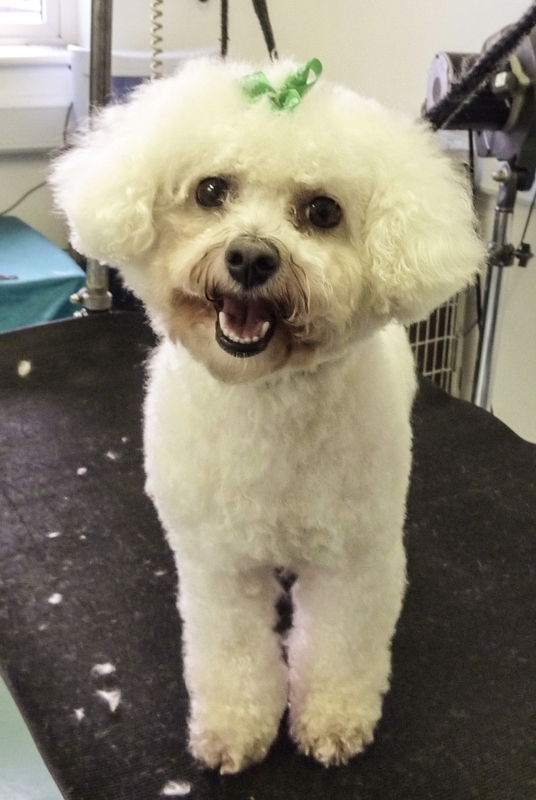 The grooming area is always filled with the beautiful tones of our groomer, Yvonne, serenading her canine clients. 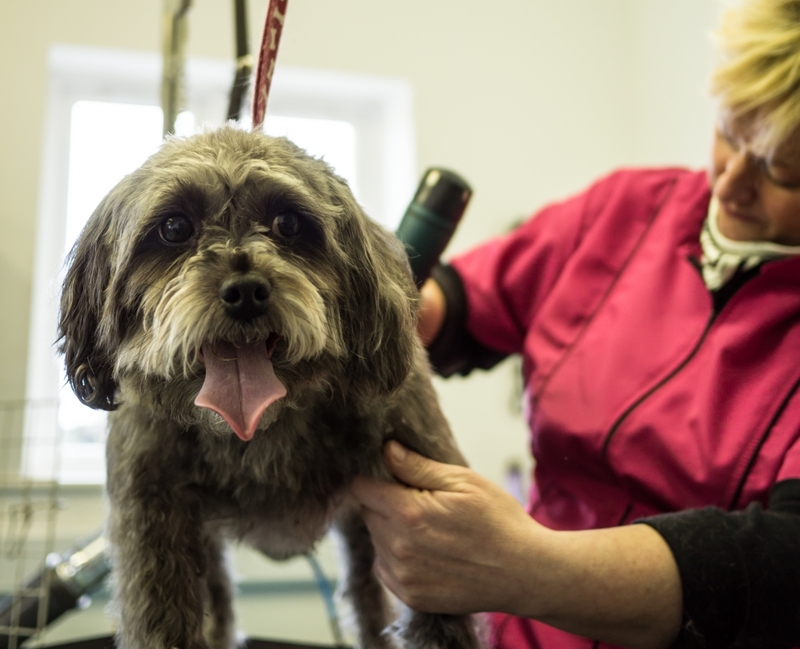 It is equipped with both a specialist grooming bath for our small to medium sized visitors, and a walk in shower area for our large breed dogs. 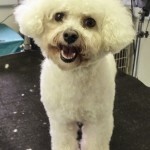 Here your pets will have a nice warm wash and be lathered in a shampoo and conditioner specially selected for their coat colour and hair type. Next, our customer will be given a skillful blowdry and have a cut and style by Yvonne. Finally they will be given a spritz of our special doggie perfume or cologne, and then they are ready to return to you to show off their sweet smell and new style.